HOUSTON, TX (KTRK) -- One man and three Spring Branch high school students have been charged in the armed robbery of a student at an elementary school. Spring Branch police say a teenage student was sitting in front of Treasure Forest Elementary School in the 4600 block of Amelia, using the building's wifi when a student pulled a gun on him and stole his cell phone. According to court records, there were four suspects involved in the robbery, which was captured by campus surveillance cameras. Spring Branch ISD police say three of the suspects, all juveniles, were identified in the video and photos. Two of the suspects are students at Northbrook High School and one is a student at Memorial High School, all in the Spring Branch school district. Police say their investigation led them to fourth suspect, an adult, who they say was the one who pulled the gun on the victim. 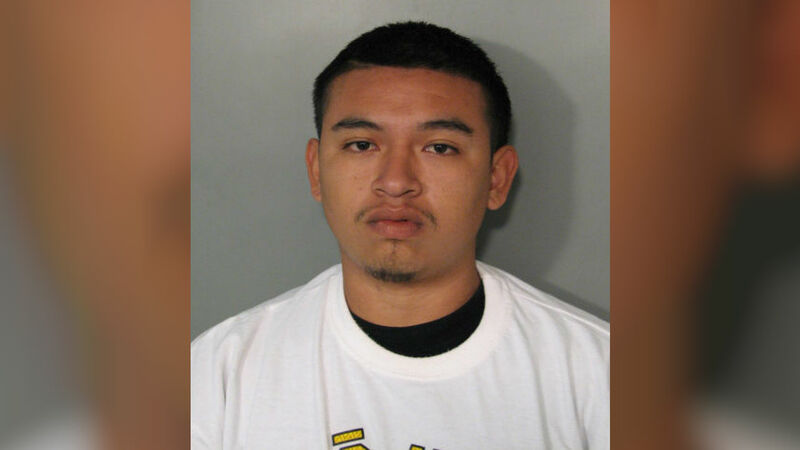 Henry Gomez, 20, has been charged with aggravated robbery with a deadly weapon for the December incident. The other three suspects face aggravated robbery charges in the juvenile system. Gomez is being held in the Harris County jail on a $35,000 bond.